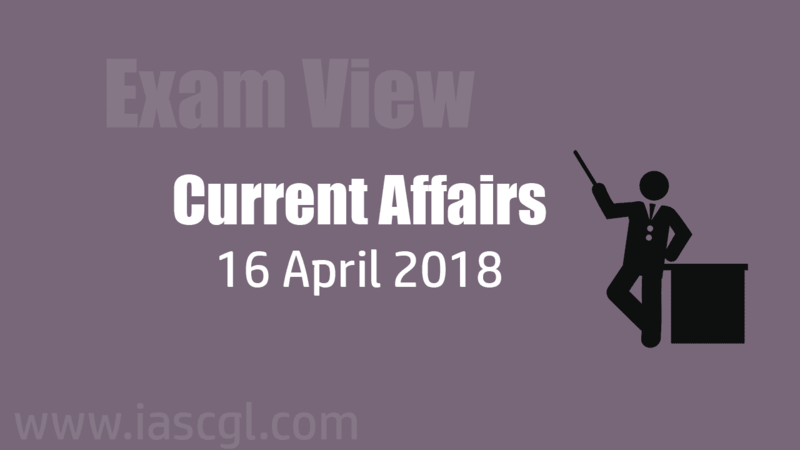 Current Affair of 16 April 2018, Exam View. Pradhan Mantri Ujjwala Yojana (PMUY) was launched in in the state of Telangana on the birth anniversary of Dr. B.R. Ambedkar, at Suryapet. The overwhelming response to the PMUY initiative and its efficient implementation & monitoring have led the GoI to revise the initial target of releasing 5 crore connections to 8 crore by the year 2020. To achieve this enhanced target, additional categories have been included under extended Ujjwala scheme viz. SC, ST, Most BC, Antyodaya Anna Yojana etc. Along with the effort to increase penetration of LPG usage, MoPNG also aims to propagate safe usage of LPG. PM LPG Panchayats are organized to create a platform for interaction and discussion for safe & sustainable usage of LPG and its benefits. Ahmedabad was the first city to prepare and implement heat action plan, which has now been adopted by 30 cities in 11 states, which face extreme heat waves during summer. Ahmedabad Municipal Corporation (AMC) in partnership with civil society groups and its partner NGOs on Wednesday launched 6th edition of Heat Action Plan (HAP) to protect city dwellers from climate fueled scorching temperatures. The comprehensive plan has an early warning system used during heat waves, a robust public education campaign about how to avoid harm from excessive heat, inter-agency coordination to alert residents of predicted high temperatures, training for health care professionals to prevent heat-related illnesses and death, and mapping of high-risk areas and communications. To be set up by August 2019, this plant would generate 25 MW of electricity. The chief minister later flagged off a mobile dispensary van. 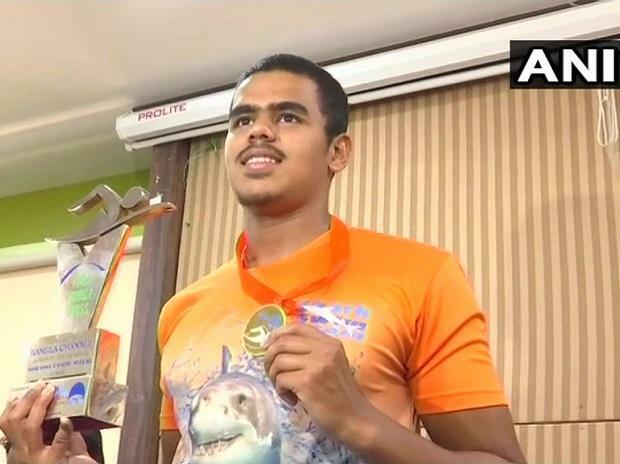 Shelar, is the first person to swim to and fro from Saint Martin's Island Jetty to Teknaf in Bangladesh also known as the Bangla Channel. An advanced scientific cloud platform has been developed by the Computer Network Information Center of the Chinese Academy of Sciences, which will provide accessible, accurate and secure data services to scientists for further research and new discovery. The purpose of CSTC is to create a platform for scientists and innovators in China to meet the highest data and cloud service needs.